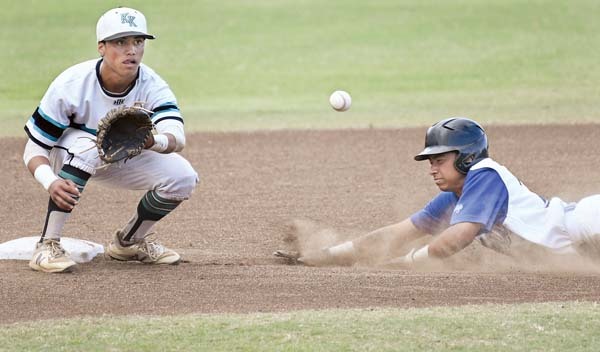 WAILUKU — The Maui High School baseball team knows just how crucial second place is in the Maui Interscholastic League Division I regular season. The Sabers overcame some early frustrations to make it all the way back from a sweep at the hands of Baldwin last week to claim second place with an 11-1 win over King Kekaulike in a game that was a one-run contest through six innings. Maui High sent 14 batters to the plate in the top of the seventh inning and scored nine runs to finish the regular season 8-4 and claim the No. 2 spot for the MIL tournament. They won the state title in 2017 after finishing third in the regular season. They took a step closer to the state tournament with the victory on Saturday. The Sabers took a 2-0 lead in the top of the first inning when Zach Dando reached on an error to lead off, stole second and eventually scored on another error that put Tyrell Ruiz on base. Ruiz scored three batters later on an RBI single by Kymani Corpuz. King Kekaulike’s Chevy Augustiro scored on an error after leading off the bottom of the third with an infield single and stealing second base. The Sabers left two runners on base each of the fourth and sixth innings — they left three of those runners in scoring position. Corpuz led off the fourth with a triple to deep center field and was stranded there. Boden Woodard reached second base with a walk and a stolen base with one out. In the sixth, Haoa Jarnesky led off with a walk, took second on a groundout and was moved to third on a sharp single to left field by Keelan Yagi with one out. Dylan Kokubun finally drove in a crucial insurance run in the seventh with a triple to deep center after Dando led off with a single to right field. 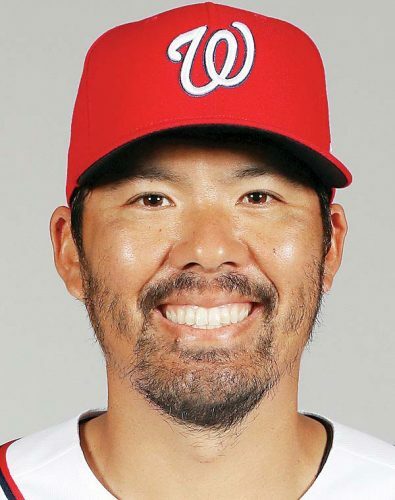 Kokubun scampered home on a wild pitch, an error scored another run and Yagi sent a sacrifice fly to center field to make it 6-1. Pinch hitter Tristan Andre, the 10th batter of the inning, was hit by a pitch with the bases loaded to drive in another run. Taelen Bates then delivered a two-run single to left field to make it 9-1. Kobe Galinato and Kamahao Ching each hit RBI singles to account for the final score. It was another encouraging start for Na Alii before it turned into a rout. They committed five errors and had three hits. 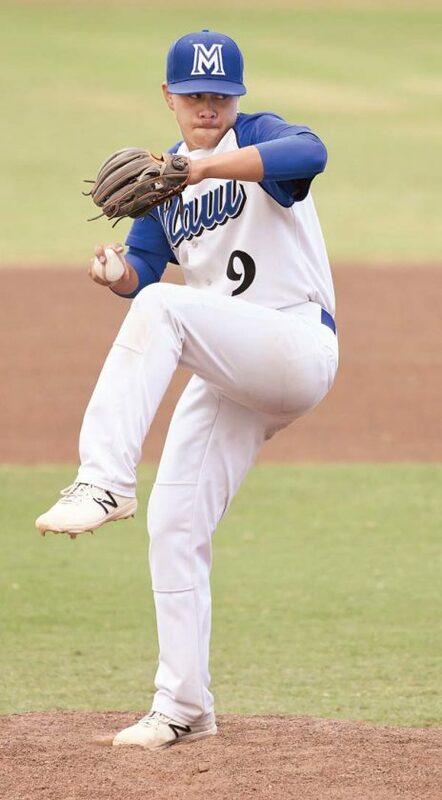 Na Alii lost to Maui High 1-0 on Friday and appeared to be on the verge of a possible upset Saturday behind the pitching of Mikey Beesing, who went six-plus innings, allowed eight hits and three runs, walked three and struck out five. “Mikey pitched well today, he battled out of some tough situations, he got the outs when he needed to, unfortunately his pitch count was getting high and we had to take him out at the end,” King Kekaulike coach Mark Makimoto said. Na Alii will meet Lahainaluna (3-9) in the play-in game of the MIL tournament on April 24. Jesse Bulusan, Aidan Vigneux (5), Hauoli Caliva (7) and Keelan Yagi. Mikey Beesing, T.J. Perkett (7), Ty Otani (7) and Ayvin Vargas-Ixcotoyac. W–Bulusan. L–Beesing. 3B–Maui High: Kymani Corpuz, Dylan Kokubun. 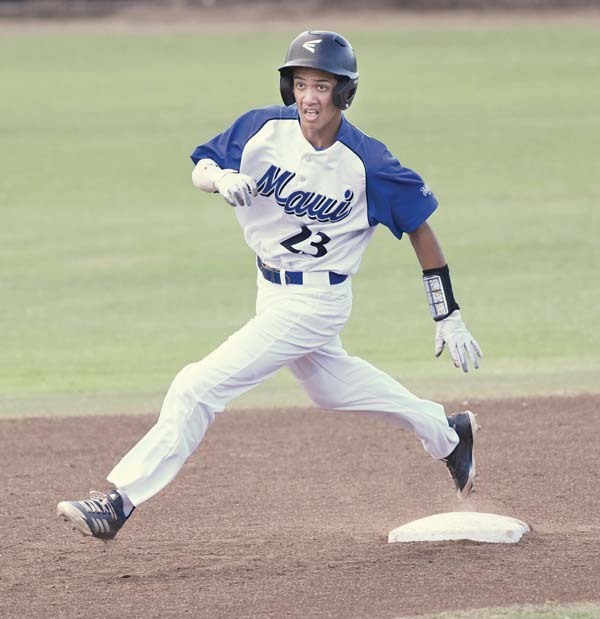 Leading hitters–Maui High: Corpuz 2-3; Kokubun 2-4, run, RBI; Zach Dando 2-4, 2 runs. Lucas DiMartino, Cole LoGrande (4) and Koenig Biegel. Devrene Kahananui-Alejado, Devin Vidad (2) and Kane Tubera. W–DiMartino. L–Kahananui-Alejado. 2B–Seabury Hall: Ben Swartz, DiMartino. HR–Seabury Hall: Jacob Luther. Leading hitters–Seabury Hall: Luther 2-4, 2 runs, 4 RBIs; Quintin Tanaka 2-4, 2 runs; Rafe Perrin 2-3, run.